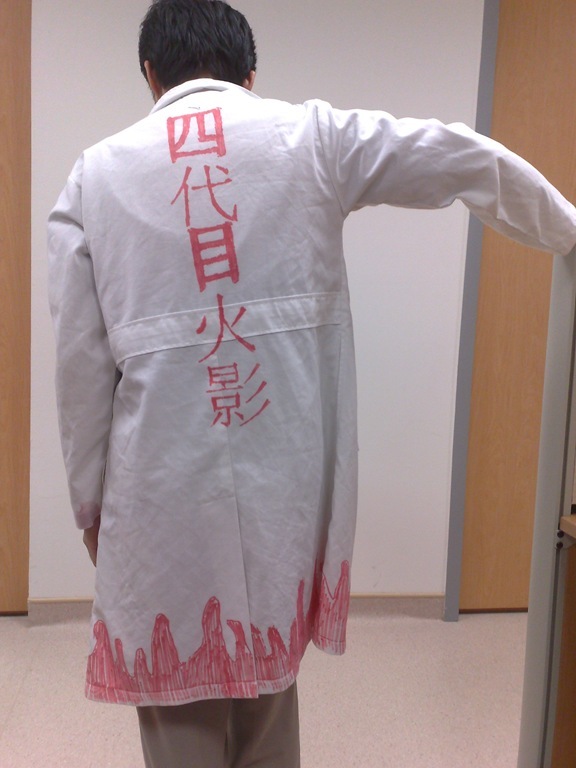 Had been planning to decorate this plain lab coat for quite some time. However, due to work here and there, I could only carry out the plan a few days ago. And finally, mission was accomplished! 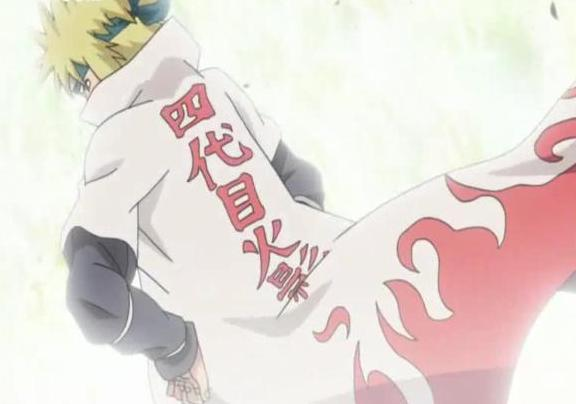 Whenever I am wearing this, I feel a surge of chakra flowing into me! What’s next? 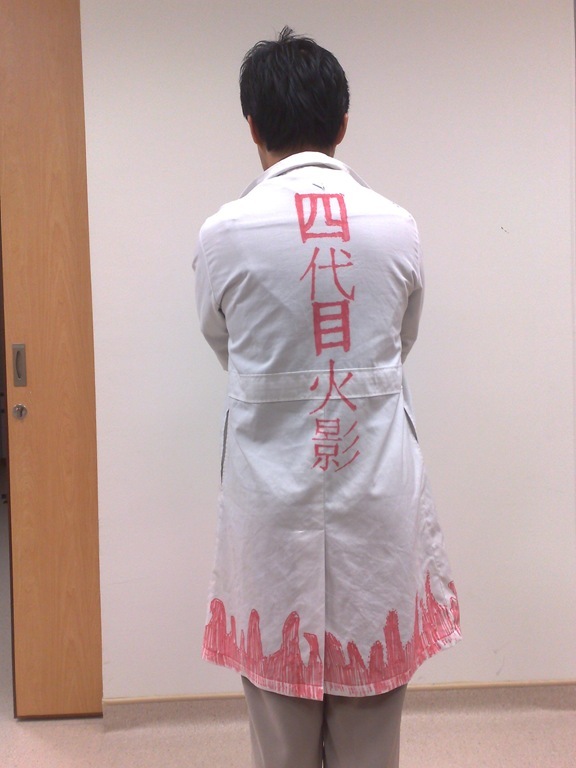 Akatsuki lab coat, perhaps?